The Spanish native teachers are qualified and experienced in teaching Spanish as a second language online, speak fluent English and at at least one other foreign language. We use one centralized platform where you can log into your classroom. There you can get assignments, interact with the teacher, reply to message boards, and more. Our courses are created in partnership with our instructional designers to ensure a learning experience that is tailored to the subject matter and the expected learning outcomes. We approach the development of our online courses very seriously, so that they mirror the exact same quality content as you would find at a physical educational institute. To help you prepare for the online course, we provide a document with instructions and explanatory video. How Do I Interact with my personal teacher? Students enrolled in one of our courses have reported spending approximately 2 to 3 hours per week for the regular course, and 4-5 hours per week for themed and intensive courses. 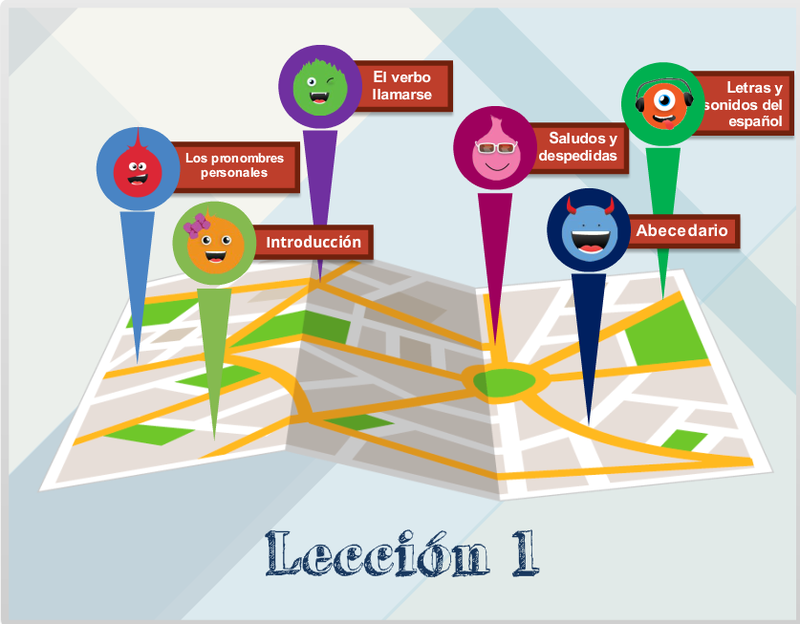 The A1 level accredits the sufficient linguistic competence to understand and use daily expressions frequently used in any part of the Spanish-speaking world, aimed at satisfying immediate needs; asking and giving basic personal information about yourself and daily life and interacting on a basic level with speakers, whenever they are speaking slowly and clearly and are willing to cooperate. To achieve all the objectives considered, a series of different skills are dealt with. Virtual Spanish is always guided by the principles shown in the Common European Framework of Reference for Languages, and according to the guidelines of the Instituto Cervantes. Expressions and vocabulary commonly used by Medical staff are integrated in the course materials. Our courses are integrated in a user friendly learning environment, with a clear GUI (graphical user interface) and a fluid browsing. The students can access all the cont ents in various contexts and situations (ubiquitous learning), using computers, tablets, or even smartphones. This way the student can be the master of his own progression.